Tim founded Daymark Solutions in 2000 and has over 28 years of experience in the IT industry. 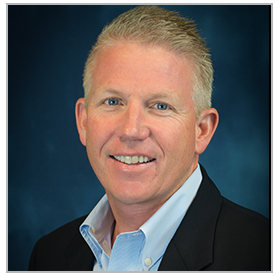 Tim has been instrumental in developing Daymark’s vision and sales strategy enabling the organization to become a leading professional services company delivering cloud and datacenter solutions all supported through the 7x24 managed service network operations center. Prior to founding Daymark Solutions, Tim held a variety of sales and marketing positions at Berkshire Computer Products and EMC Corporation. Tim holds a BA from Northeastern University is an avid saltwater fisherman and skier. 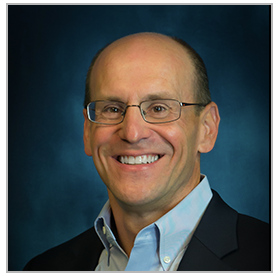 Brian is responsible for directing the company’s corporate strategy and operations. A 30-year sales and marketing veteran, Brian reviews industry trends to identify and build new practice and service offerings that will deliver the greatest value to Daymark’s clients. 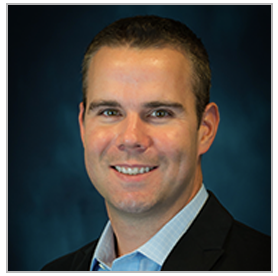 In addition to leading the company’s cloud and managed services efforts, Brian manages several of the company’s key partner relationships and is an active member of numerous industry advisory councils including Microsoft, Veritas and VMware. Brian joined Daymark Solutions after spending many successful years at EMC, Articulent/Berkshire, and Astrum Software. Brian holds a BA from Boston College. His outside interests include salt water fishing and golfing. Jeff joined Daymark in 2008 and is responsible for the company’s accounting, internal and external financial reporting, operations and human resources. Prior to joining Daymark, he was the Regional Director of Finance for a private IT company. Jeff holds the designation of Certified Public Accountant in the state of Massachusetts and is a member of the Massachusetts Society of Certified Public Accountants and the American Institute of Certified Public Accountants. He is a graduate of Northeastern University. Corey is responsible for defining Daymark’s strategic technology direction. Corey has 23 years of experience architecting, deploying and managing complex data center infrastructure. He has in-depth technical expertise in leading data protection, virtualization and cloud technologies and has many years of experience deploying multi-vendor solutions in customer data centers. Prior to joining Daymark in 2008, Corey was the senior systems engineer for Varian Semiconductor. Suzanne is an EMC and Berkshire Alumn with 20+ years of Industry experience, Suzanne joined Daymark in 2006 managing sales operations until the companies’ growth required a full time inside sales team. 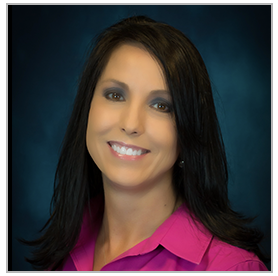 Suzanne and her inside team work directly with Daymark Account Managers and customers to provide first class customer service, whether it be presales pricing and proposals or post sales logistics and information. Suzanne has a degree from Berklee College of Music and in addition to working in technology, she also taught the competitive Marching Band at Dedham High School for several years, winning many championships. 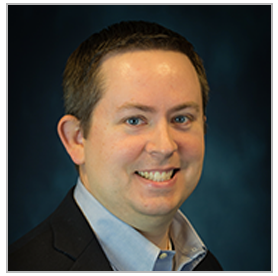 Sean is focused on setting Daymark’s technology strategy and enabling clients to adopt the latest cloud and hybrid data center solutions. 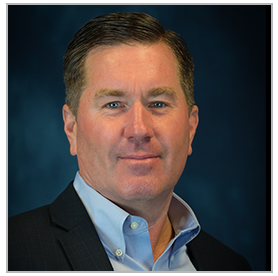 With more than 22 years of experience in information technology, Sean has extensive experience evaluating and implementing complex technology solutions in enterprise environments. Prior to joining Daymark in 2008, Sean held a variety of senior engineering and IT management positions at Wellington Management, Access International and Vicor Corporation. Sean holds numerous advanced technology certifications in storage, virtualization, cloud solutions and more. In his free time, Sean is an avid outdoorsman enjoying running, hiking, fishing and skiing.